The Emu is the largest bird native to Australia. 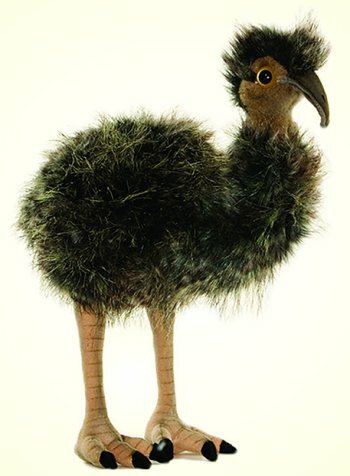 It is the second-largest extant bird in the world by height, after its ratite relative, the ostrich. There are three subspecies of Emus in Australia. The Emu is common over most of mainland Australia, although it avoids heavily populated areas, dense forest, and arid areas.